The average asking cap rate for Walgreens properties continues to push to new lows. The average asking cap rate broke through historically low levels in 2013 and we continue to see a new low set monthly. The current average asking cap rate is 5.33%, down 23 basis points in the last 12 months and 19 basis points year-to-date. For historical perspective, the average asking cap rate peaked in February 2010 at 7.27%. 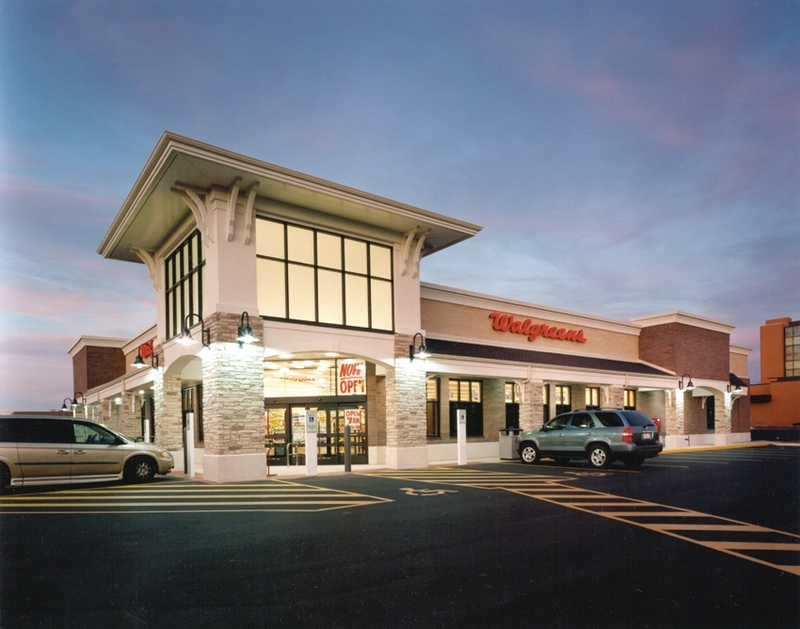 There are currently 27 Walgreen pharmacies on the market with more than 20 years of lease term remaining. Inventory dropped by 11 units from 38 properties last month, as market absorption outpaced new availabilities. This was a larger drop than usual, and may indicate an imbalance that could drive cap rates lower in the months ahead. We generally consider the market to be in equilibrium when there are 25 to 50 Walgreens properties available. The inventory levels have consistently remained in this range since early 2012. For comparison, the inventory of available Walgreens properties peaked at 230 in late 2008 during the recession. The spread between the average asking cap rate for Walgreens properties and the 10-year treasury continues to remain near 300bps, which is still well wide of the pre-recession levels. Prior to the recession, this spread was near 150bps. The spread widened rapidly to 500bps during the market’s doldrums as investors became more adverse to the perceived additional risk of real estate. While the market may never tolerate the pre-recession spread of only 150bps (equivalent of a 3.84% cap rate today), we think the spread may narrow beyond today’s historically wide spread of 300bps. The ability to accept a narrower spread has been demonstrated over the past 18 months as market activity remained strong during several abrupt increases in interest rates. During this time, the 10-year treasury yield has climbed approximately 40 basis points while the average asking cap rate has declined more than 60 basis points. In short, we see demand exceeding supply for long-term net leased assets with strong credit. Given historically low levels of supply and a market which appears willing to accept decreasing spreads, we would not be surprised to see some continued cap rate compression going forward.